Is Luxury Treatment A Waste Of Money? Home / Luxury Rehab / Is Luxury Treatment A Waste Of Money? Luxury treatment for substance abuse is not a new concept, but are these programs actually a waste of money? Most rehabs do not give great results, and this is true for many facilities that offer luxury programs as well as those which are less expensive. You may feel like paying more is no guarantee of better results, so why should you spend the money when you could get the same treatment from a typical rehab. If you choose the right facility for your luxury treatment and recovery needs this is not an issue though, because the facility will stand behind their treatment methods and results. Unfortunately many of the luxury rehab facilities are more of a spa then a true treatment facility, which means that there is a lot of pampering but very little real therapy that occurs. This will not help you recover from any substance abuse problems, even though you will probably leave this type of facility rested and refreshed. 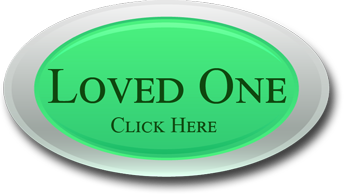 To be effective luxury facility must include individual one on one counseling, so you can determine the origins of your addiction. Without this element you will not get the permanent results that you are seeking. Luxury treatment can be the best possible if you choose the facility carefully and ensure that you will get the right tools and therapy needed. 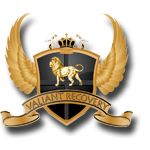 If you want luxury addiction treatment but also insist on results then Valiant Recovery is the facility for you. It is possible to spend the rest of your life free from addiction, and we can help. You do not have to worry about relapses no matter how many times you receive treatment, because our luxury rehab program is designed to eliminate your substance abuse issues while helping you relax and recover. While some facilities may be overpriced and a waste of your money this will never be the case with Valiant Recovery. High Quality treatment can actually make your recovery more effective, because these facilities usually have a lot fewer patients, more staff, and conditions which are comfortable instead of crowded. 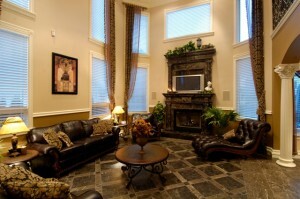 This environment means you can worry about recovering, and leave everything else up to the staff at Valiant Recovery. 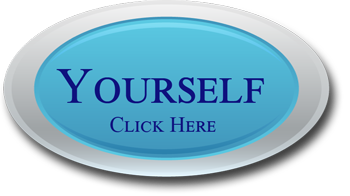 You will never feel deprived, and will get the best treatment money can buy when you choose this facility. Luxury treatment can be a waste of money in some cases, but not when you go with Valiant Recovery for your substance abuse and addiction issues.